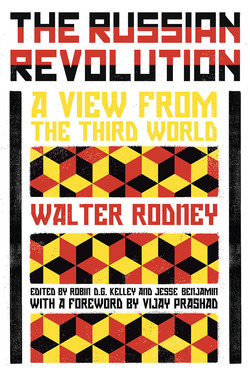 In his short life, the Guyanese intellectual Walter Rodney emerged as one of the leading thinkers and activists of the anticolonial revolution, leading movements in North America, the African continent, and the Caribbean. 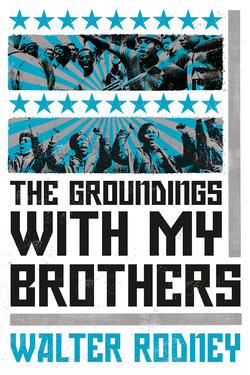 In each locale, Rodney found himself a lightning rod for working class Black Power. His deportation catalyzed twentieth-century Jamaica’s most significant rebellion, the 1968 Rodney riots, and his scholarship trained a generation how to think politics at an international scale. In 1980, shortly after founding of the Working People’s Alliance in Guyana, the 38-year-old Rodney was assassinated. 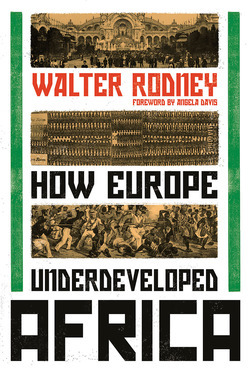 Walter Rodney, the great Marxist historian and activist, was killed on June 13th 1980 by a bomb in his native Guyana. In this essay by CLR James, originally published by Race Today in 1983, discusses Rodney's work in relation to the revolutionary seizure of power.